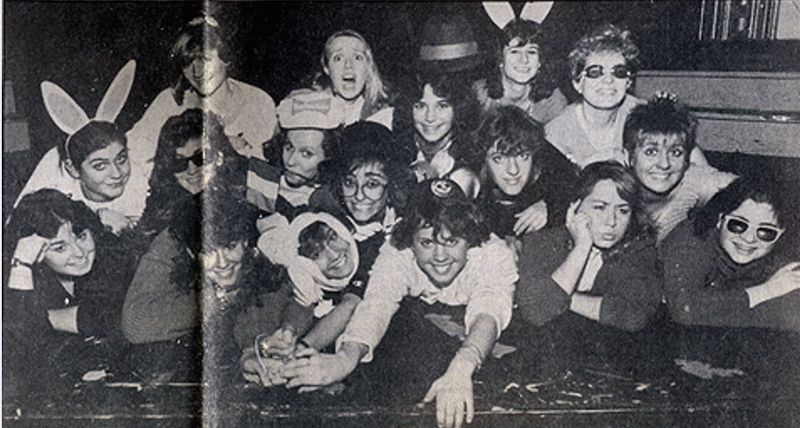 In the late 1970s a group of Penn women began creating their own comedy sketches in their dorm. Together, they founded Bloomers in 1978, to open the doors to an Ivy League tradition of musical sketch comedy that had been available to men for years. Bloomers also performs bits throughout the year at a number of on-campus “coffeehouse” events and academic programs. Over the years, the group has also been invited to perform at benefits for organizations and national comedy festivals in New York, Miami, and all over Philadelphia. Please get in touch with us if you’d like to have Bloomers perform at your event. Bloomers is a proud member of SAC, PAC, SMAC, and the Penn Consortium for Undergraduate Women. Bloomers was named after Amelia Jenks Bloomer, an early member of the women’s liberation movement. 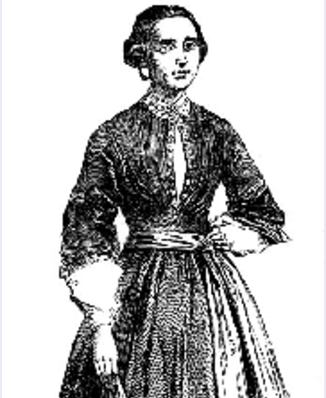 When she popularized the long, loose trousers gathered at the ankles and worn under a short skirt in 1851, the uproar rivaled those over hot pants and miniskirts in the 1960s. The new look was adopted by collegiate women of the time. They were freed from the confines of their skirts as they donned bloomers. The heart of Bloomers has long been its entirely student-run productions. Currently, Bloomers shows are held once a semester and the troupe is divided into six sections. The cast and writing staff work together to create two all-original shows a year, while tech and costumes make them look great by building the sets, designing the lights and sound, and making costumes. In addition to Bloomers comedy shows, the band performs at other events throughout the year, including Spring Fling, often with other section members accompanying on vocals. The business staff does all the marketing and promotion for shows.